Hey! 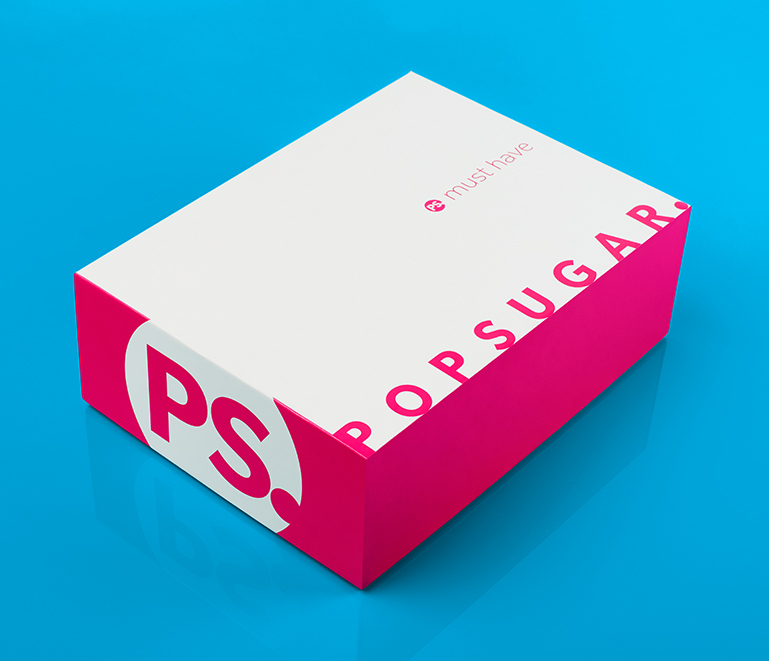 Have you seen POPSUGAR's monthly Must Have Box? 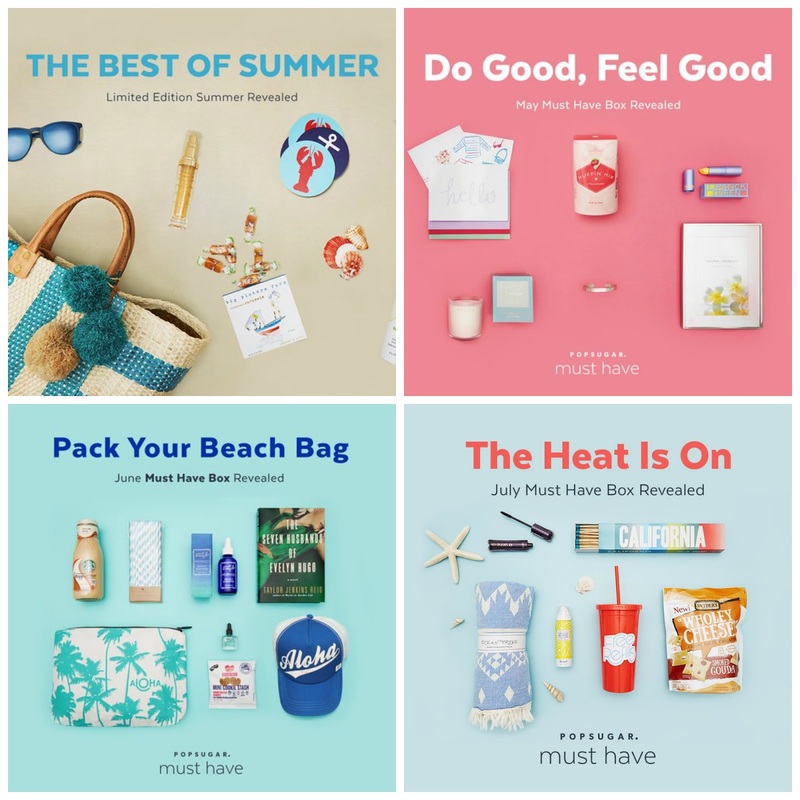 #MustHaveBox is a monthly box subscription that contains all kinds of surprise goodness. I was fortunate enough to have POPSUGAR send me a complimentary box this month and I'm loving all of the good stuff inside. (Don't tell The Cyclist but I ate all the cookies before he got home!) The August box was curated by POPSUGAR's founder and team of editors to be filled with all of their faves in celebration of POPSUGAR MustHave's 5th birthday! If you are already subscribing you can still sign up before the end of the month for a chance to win some sweet prizes from Pehr Designs, First Aid Beauty, Kendra Scott, Tarte cosmetics or Cambridge Satchel Co. So yes, this is a sponsored post, but like always, I only share the things I think are great. This box would make an amazing gift for a friend, or for yourself! Who doesn't love a good surprise in the mail? 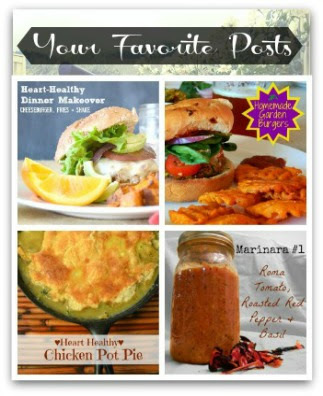 Check out what's been in some of the past boxes below and sign up for your subscription here.